Nice interview. I'll have to pick up a copy of your book next time I order something from Amazon. It's a shame that logistics rarely gets any attention either in real life or in wargaming. I've put your book on my wish list for Christmas. Congratulations on your book and great interview. Fantastic! Congratulations on the book too - it must be a great feeling to know you've finished it and it's out there! I'd love to do something similar but unfortunately not much survives in the way of photos and personal possessions from my relatives that have interesting stories so it may be difficult to make something interesting visually. Thanks Consul, Completing a book on this grandfather really made me wish I had interviewed my other grandfather. I remember he sat me down one day when I was a kid and told me a bunch of stories, but now I can't remember the details. 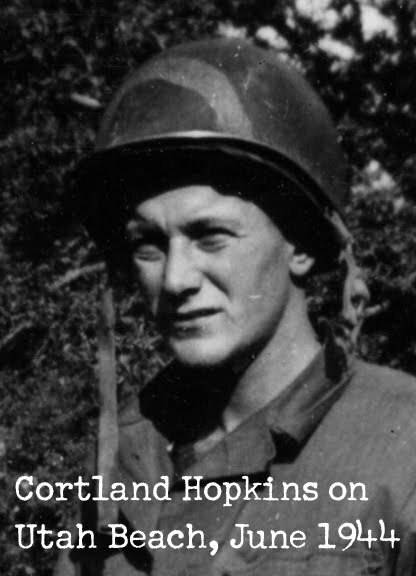 I was lucky to be able to talk to Grandpa Corty and his comrades.